Home » Blog » COULD PROG BE HEADING FOR A NUMBER ONE? 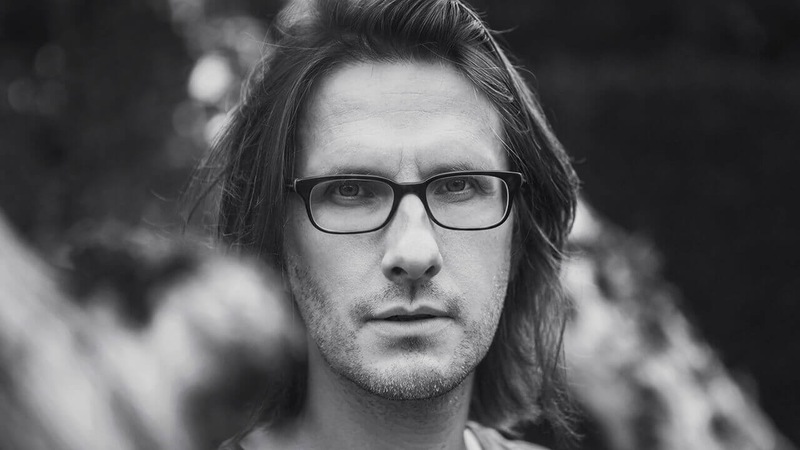 It’s midway through the week and signs are pointing towards the possibility of it being a victory for Steven Wilson but his victory denotes far more than just album sales. Prog. A genre that is far and wide seen as the Dad, the uncool elbow patches, tweed loving anorak. Associating the classic elements of the likes of deep routed seventies style, this is merely just the tip of the iceberg in the world of this expansive of genres. Slowly but surely building more and more of a notoriety for his solo outfit, which has seemingly now surpassed Porcupine Tree, to many Steven Wilson is hailed as the renaissance man of Prog. Releasing his absolutely astonishing new album To The Bone last Friday, Steven Wilson has entered into the charts and is currently at Number one. Though perhaps not what people would consider a “traditional” (if there ever was) Prog album, it might not strictly be a concept album, it might not have a seventeen minute song but it stands for everything that embodies the very nature of being Progressive! Literally moving all over the place there’s the conversation opening “Permanating” that shows the Wilson will smile and definitely can! It’s short simplistic songwriting lends itself to being a fantastically catchy and ultimately incredibly popular song. In the same breath however there are tracks the likes of “Refuge” or “Detonation“, tailored more to the classic dynamics of the progressive genre. The real victory here though is the fact that ingenuity is becoming recognised! Originality is being celebrated. More and more there are artists who have real merit to having their albums at number one, Ed Sheeran, ok he might not be Metal but the man is a song writing mastermind who has ended up influencing a hell of a lot of the Metal singers I have interviewed I might add! Rather than the stale regurgitation of simplistic beats with whatever techno might have been lying around with a summer tagline, now we’re seeing a shift. A small shift yes but a shift nonetheless! Even with the resurgence of vinyl, the format that was practically made for Prog. Consumers are engaging with the act of listening again. Of course for the sake of convenience people will be streaming but there has been more of an emphasis on actual physical copies and the EXPERIENCE of listening to an album. So let Steven be a flag bearer for creativity, a banner man for pioneers and a fantastic voice for the creative people! Even if the coveted position might not have an outcome that we would have hoped, the sheer fact that Elvis and Ed Sheeran are biting at his heels is a testament to the power of Wilson’s songwriting and not forgetting his band! A fantastic achievement that should make anyone who identitifies themselves as a lover of music truly proud. Well done everyone!